A live chat tool can be a good way to provide quick answers and a personalized experience to shoppers. 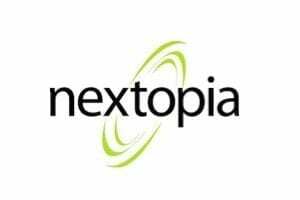 Here is a list of live chat tools. 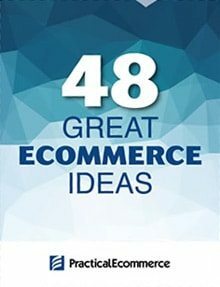 Many of these tools come in multichannel support platforms with a variety of ecommerce integrations. All of these tools are affordable for small and medium sized businesses. Several offer free plans. Olark is an effective and inexpensive way to talk to your customers for sales and support. Give them the answers they need immediately and gain powerful insights about what they want for relationships that last. Olark features targeted chats, customer feedback reports, CRM integrations, custom CSS, and shortcuts for quick responses. Price: Free plan with 1 operator and 20 chats per month. Paid plans start at $12 per operator/month. 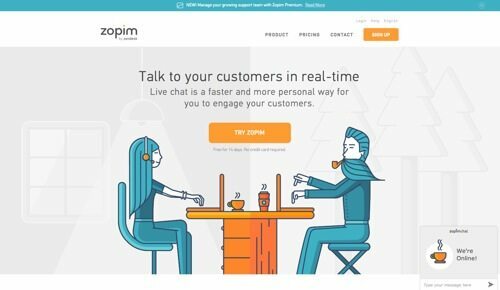 Zopim is a live chat tool from Zendesk. Set triggers, and track and monitor your visitors in real-time. Get chat and agent reports to measure your successes and stay on target. Choose from different layouts and themes, or even change the picture completely. Integrate with Zendesk to provide seamless multichannel support over social media, email, and live chat. Price: Free for 1 agent. Paid plans start at $11.20 per month. 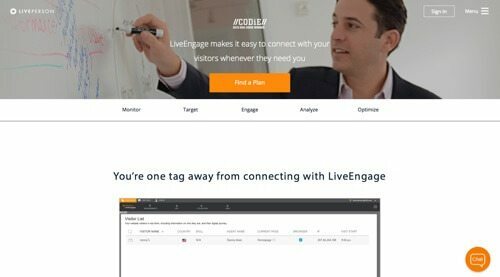 LiveEngage is a popular live chat service from LivePerson. 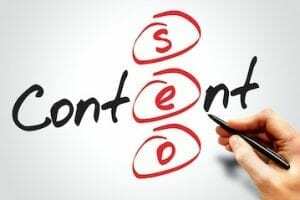 Create a personalized digital engagement campaign, and target specific visitors to reach particular goals. LiveEngage identifies those more likely to need a chat and sends them a personalized invitation. 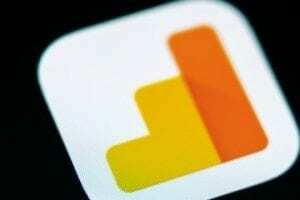 Others who just need a quick and easy answer will see different types of engagements, such as banners and panels. Access real-time data dashboards and reports to measure campaigns and track your success. Price: Free plan for 1 user. Paid plans start at $18 per month. 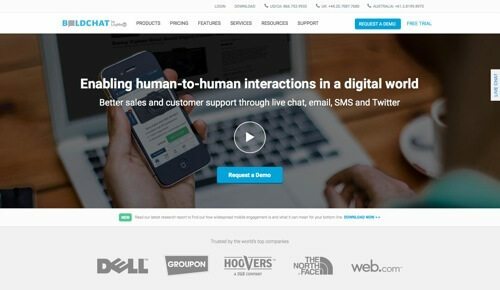 BoldChat is a live chat tool and a multichannel engagement solution. 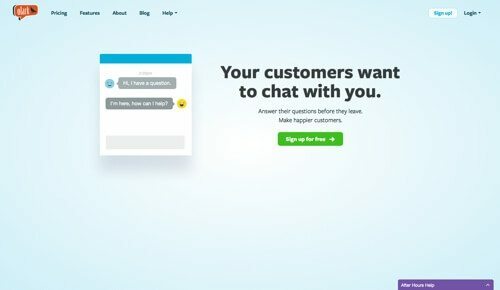 Target visitors for live chat, including a unique set of rules tailored for mobile visitors. Create a manual or an automatic invitation strategy. Follow visitor browsing, and quickly access a customer’s entire visit and chat history. Manage internal tasks, customer follow-up, operations projects, or billing inquiries using BoldChat’s integrated ticketing. Provide pre- and post- chat surveys to ensure quality and capture contact info. BoldChat also features email, integrated SMS, and Twitter management. Price: Plans start at $599 per agent per year. 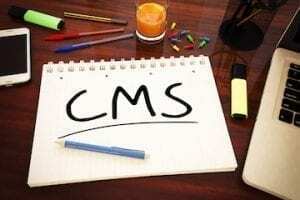 LiveChat offers a broad range of features and ecommerce integrations. 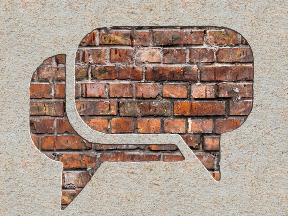 Chat features include canned responses, transcripts, file sharing, and more. Utilize automatic or personal greetings, after-hours forms, reports and analytics, ticketing, sales info, and goals. Measure how many visitors convert to customers after a chat. Security features include encryption and credit card masking. 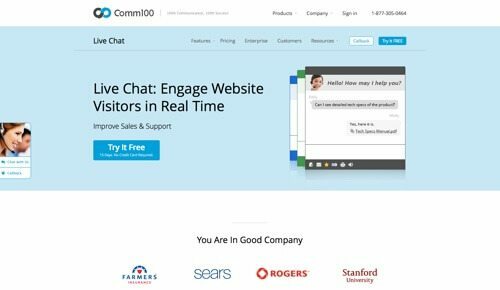 LiveChat integrates with popular third-party apps for merchants, including Google Analytics, Facebook, Salesforce, WordPress, MailChimp, Shopify, Bigcommerce, and more. Price: Plans start at $16 per agent per month. Comm100 is a provider of live chat, email marketing, and help desk software. 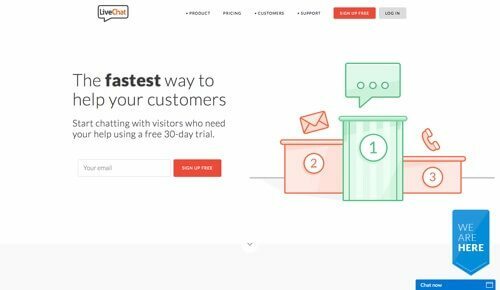 Monitor visitors in real-time, invite visitors to chat, utilize surveys, and utilize live chat quality control. Get a full record or chat transcripts and offline messages. Run reports on how many of your visitors enter the queue, abandon the queue, choose to leave offline messages eventually, and more. 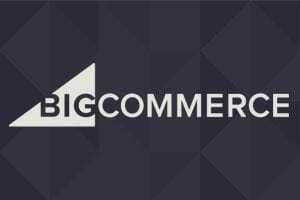 Comm100 integrates with WordPress, Joomla, Shopify, Magento, Drupal, Salesforce, Zendesk, and Google Analytics. Price: Plans start at $29 per agent/month. 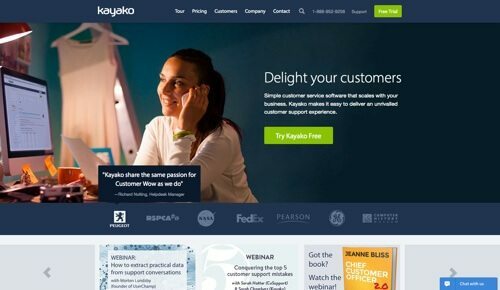 Kayako began with the goal to help businesses offer better customer support. It offers a multichannel help desk — putting email, live chat, and web and phone conversations all in one place. Use the HTML tag generator to build custom live chat widgets for your website. Customize the interface to match your brand. Share screen grabs, files, and links to communicate faster and clearer. Target visitors and pre-route chat requests. Measure progress with metrics like customer satisfaction, response times and availability. Kayako download licenses are available free of charge to registered charities and open-source projects. Price: Plans start at $24 per agent/month. 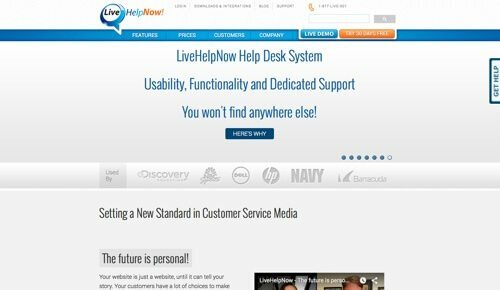 LiveHelpNow is a customer support solution with live chat, ticker management, a knowledge base, and call management. Monitor your visitors, generate lists, set triggers, and get feedback and analytics. Choose from a library of pre-made live chat icons or use any image you prefer. LiveHelpNow integrates with WordPress, Drupal, Joomla, Magento, Prestashop, MailChimp, Salesforce, Google Analytics, and more. Price: $21 per operator/month. 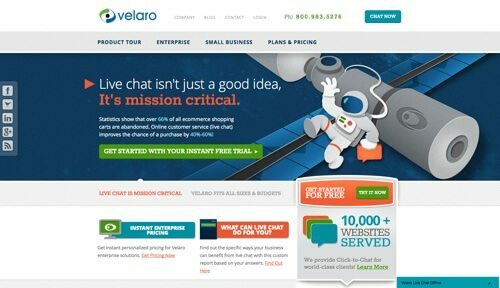 Velaro is a live chat platform with features for ecommerce. Velaro has options for monitoring and engagement, workflow and routing, reporting, and security. 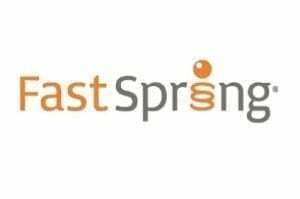 Deploy live chat across all of your sites and manage centrally. Customize buttons, surveys, and chat windows to support your brand. Access real-time visitor info, including leads, keyword search, and length of visit. 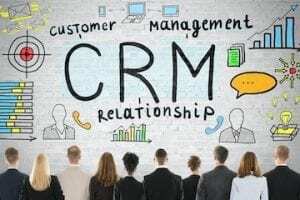 Integrate with CRM tools, Magento, Google Analytics, Zendesk, and more. 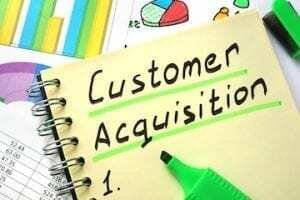 Analyze your success with call center analytics and sales conversion tracking. Price: Plans start at $29.95 per agent/month. 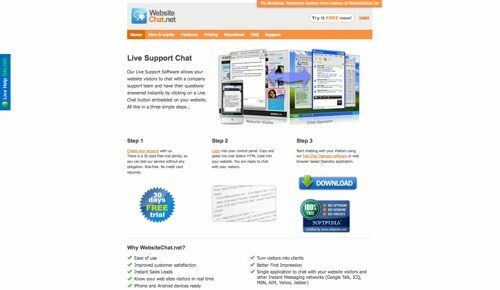 WebsiteChat.net is an inexpensive way to add a live chat button on your website. Use a ready-made chat button or upload your own graphics. Customize all messages displayed to your customers in chat window. Operator can access chat history in an online control panel. Operators can chat simultaneously with multiple visitors in different chat windows. See in real-time how many visitors are on your site, and auto invite them to chat with your support team. Price: $4.99 per operator/month.